Gone are the days of desks that simply do not adjust to your height or work style. 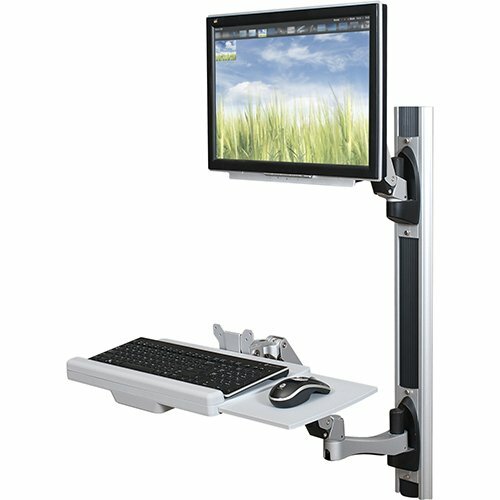 Adjustable desks accommodate to your height, activity and special needs so that you can be comfortable and productive. 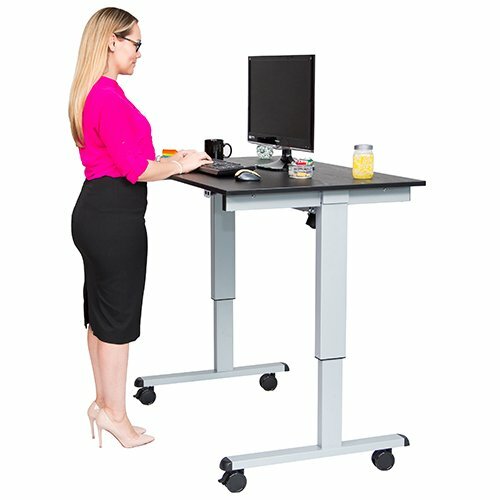 Sit-to-stand desks are simple to use and an ergonomic solution to improve your posture and add energy to your environment. They encourage healthy work habits and efficiency by letting you refresh your position in the office, classroom or training room.